Please download our November 2013 newsletter. 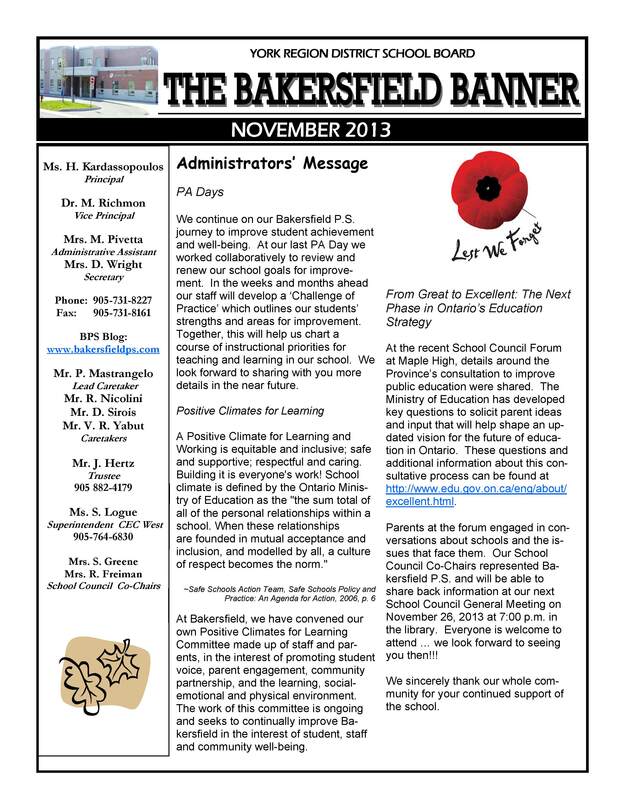 Please note that the full newsletter is now available online, with limited paper copies available in the office. Thank you to all our readers.